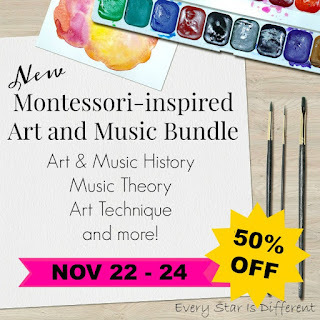 Montessori art and music resources are so hard to find! 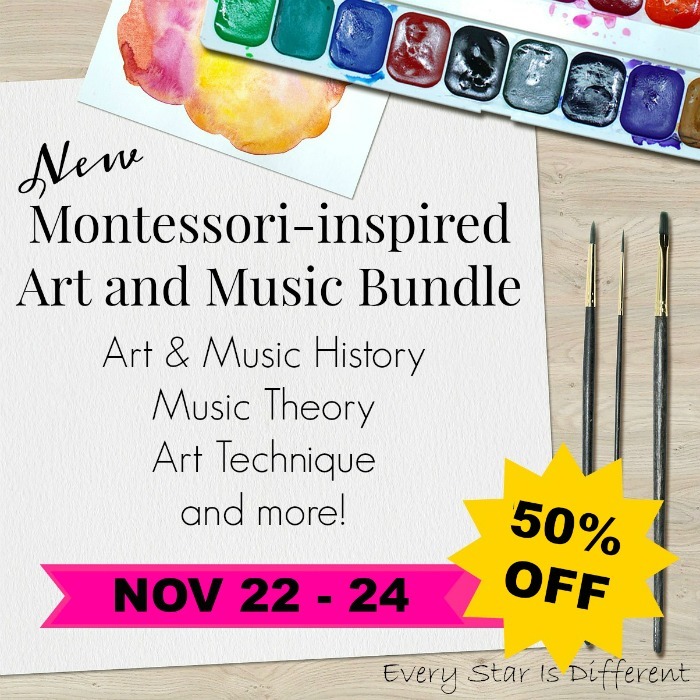 We'd like to introduce you to the NEW Montessori-inspired Art and Music Bundle! It has everything you need to put together fantastic art and music themed activities for the classroom. 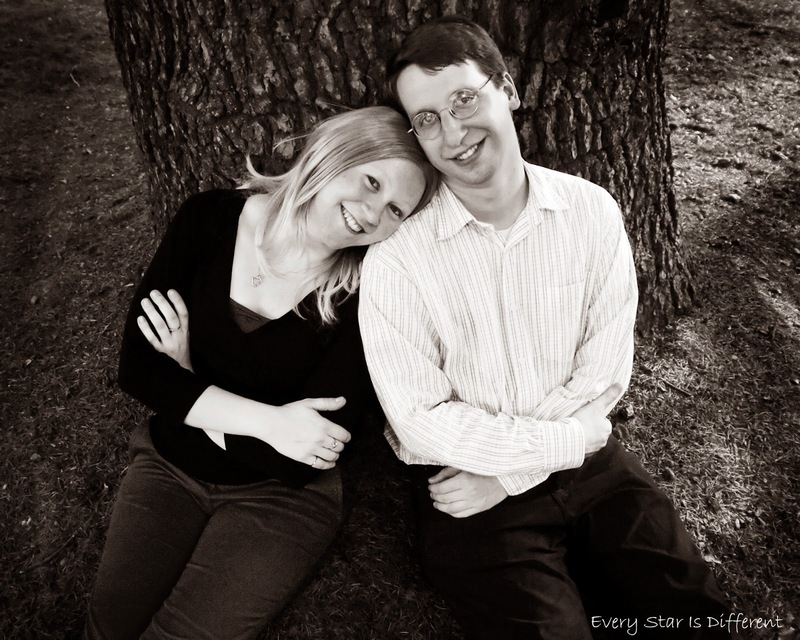 Printables are created to grow with your child no matter their skill level or ability. The best part is that all of the work is done for you! No more trying to come up with your own ideas! And so much more! 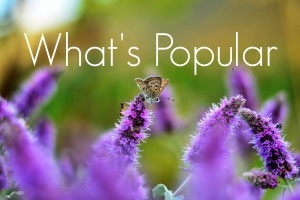 There's almost 300 printables included!